The Echo Park Film Center celebrates with a weekend of screenings that showcase the works of all kinds of budding filmmakers. In an inauspicious building just off Sunset Boulevard, the Echo Park Film Center has spent more than a decade teaching would-be Spielbergs and Kurosawas and Ratners and Bigelows how to bring their cinematic visions to life. This weekend, the organization celebrates its 12th birthday with an explosion of events that reflect their commitment to uber-indie filmmakers. Tonight at 8 p.m., roving movie lab Echo Park Filmcicle presents The Sound We See, a collection of films produced by amateur documentarians around the world. In Rotterdam, Hanoi, and here in Los Angeles, youngsters and artists collaborated to make 16mm black-and-white movies that were shot over 24 hours. 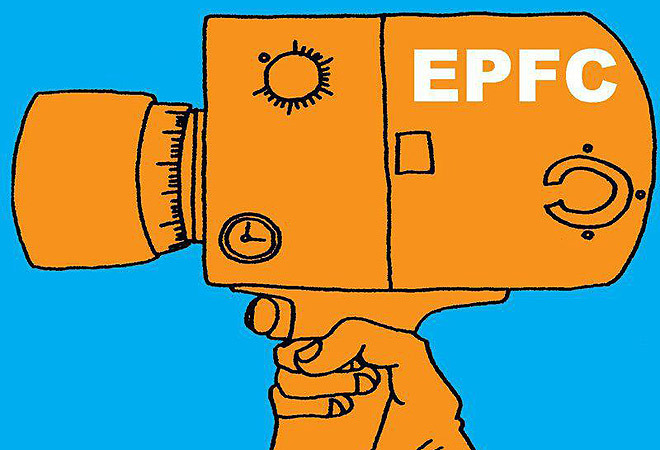 Like all Filmcicle events, you can only find the “super secret” location for the screening by calling (213) 484-8845 or emailing info@echoparkfilmcenter.org. Then at 8 p.m. on Saturday, the Echo Park Film Center will present a sliding-scale benefit and a marathon of works created by up-and-coming filmmakers who were tasked with exploring the old school aesthetic of Super 8 and 16mm film in monthly workshops. Using the method that was once ubiquitous for home movies, a group of more than half a dozen artists, including photographer Eve Fowler and video maker Mike Stoltz, will be on hand to discuss their films. At midnight, flicks by local filmmaker and “queen of vegetable architectonics” Antria Menning and cine-poet John Cannizzaro will be screened. At 1 p.m. Sunday, at the beautiful Velaslavasay Panorama, EPCF will debut Free Time and Sunshine: Home Movies in Southern California, a documentary created by film archivists and youth between the ages of 12 and 19. The documentary weaves a narrative of culled from old home movies that have been edited to create an experimental rumination on life in mid-century California. Before the free premiere,short original movies that were shot by students on Ektachrome film will be projected throughout the building. Consider it the passing of the celluloid torch to the next generation.